Hello friends! I hope you are having an amazing weekend! We are having picture perfect Fall weather and loving every minute of it. 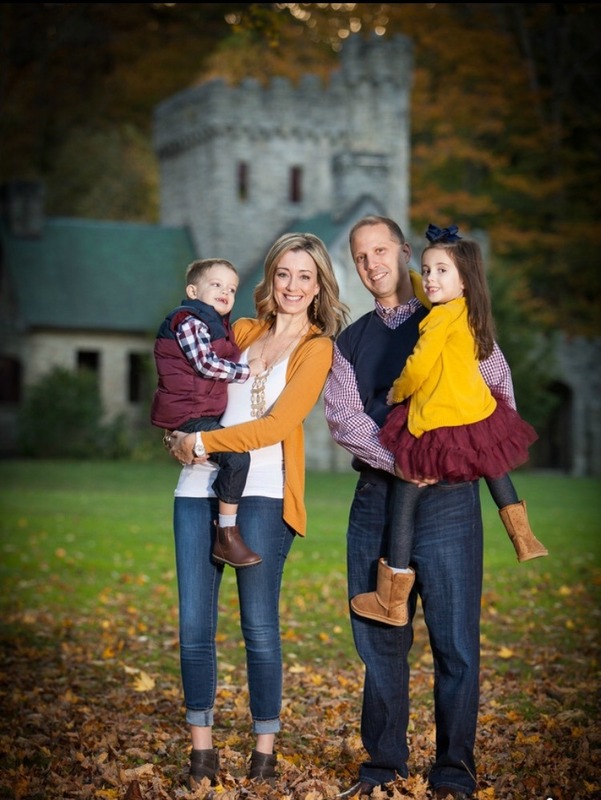 I am often asked how I became "The Direct Sales Mama" and love sharing my story and success tips with anyone who asks. 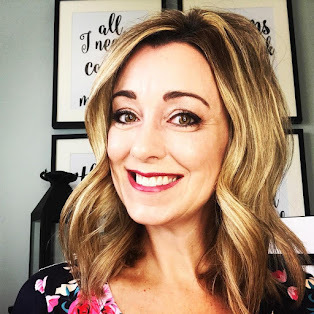 I have a passion for inspiring women to believe in themselves by building their own Direct Sales businesses and have experience building teams of women all over the United States. I love helping others to realize their financial and personal goals which is what Direct Sales is all about! 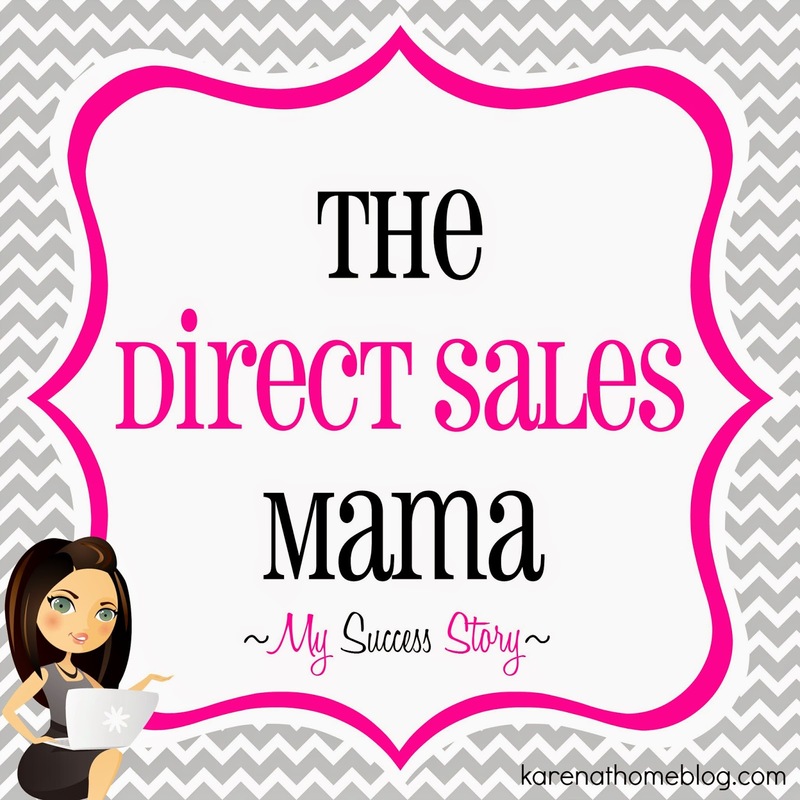 As a proven Direct Sales Leader, Ilove sharing tips and helping Mamas achieve happiness, success and their dreams. I am a stay at home mom to 5 year old Jillian and 3 year old Nicholas. It is a huge blessing to me to be able to stay at home with my children! I enjoy the constant laughter that fills my home and the joy of making memories with them every day. A girl just couldn't ask for better bosses! This inspires me! I did 31 about 3 years ago, but the town I was living in was completely saturated with 31 consultants and it was hard to make it. I gave up on it and haven't done anything with Direct Sales until recently, when I decided to try again with a different avenue. I've recently started selling Norwex. I now have the opposite problem I had with 31, not well known, at least in my area so no one knows what it is and is very hesitant. I hope I can make this big, but it's all a little overwhelming. I'm like you, shy and really have to force myself to step out of my comfort zone!